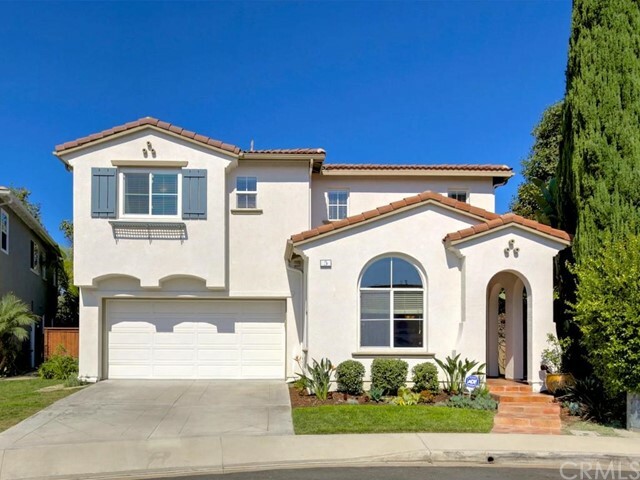 Nestled on a private cul-de-sac, this 4 bedroom plus loft home has all of the conveniences needed for today's sophisticated buyer. 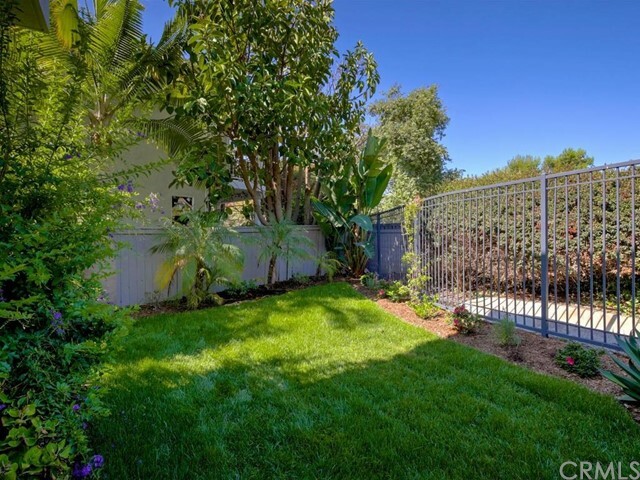 From the perfectly manicured vegetation to the terracota walkway, the low-maintenance front yard has been intelligently designed. 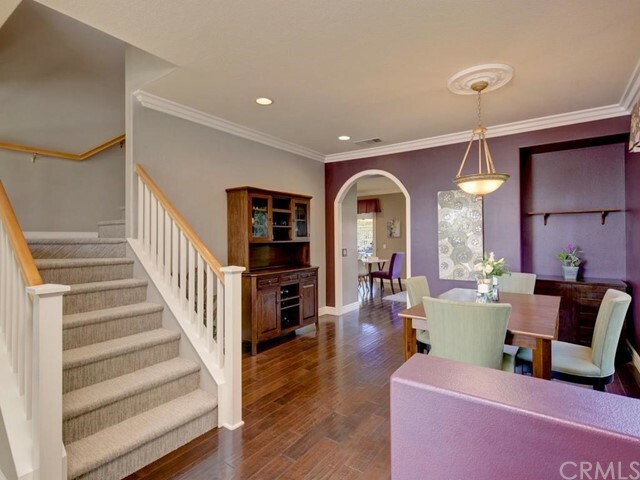 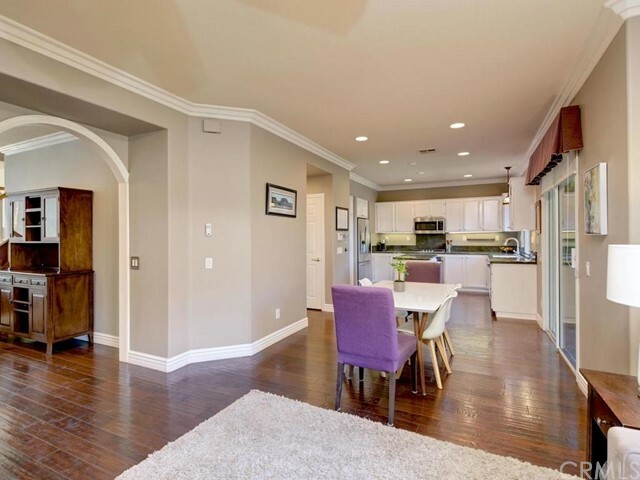 Hardwood floors unite the spacious downstairs floor plan including formal dining room and formal living, which could also be a second family area. 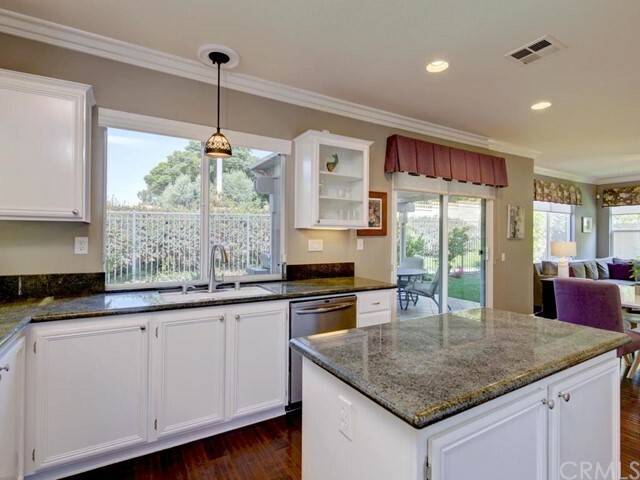 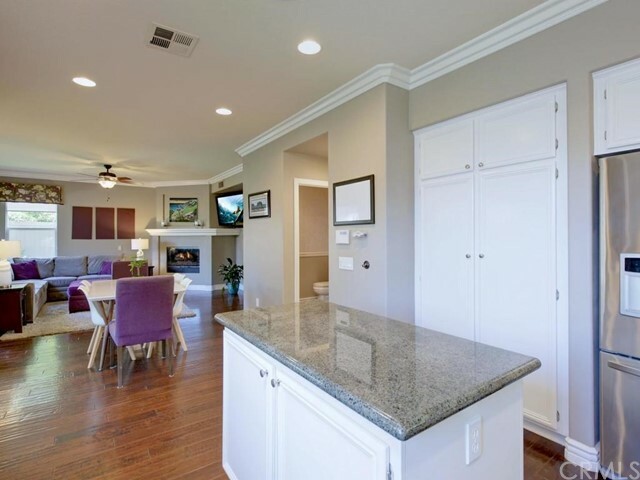 The kitchen opens to another dining area and the family room with fireplace, and is highlighted by a center island, granite counters, tray ceiling, pendant and recessed lighting, and stainless steel appliances. 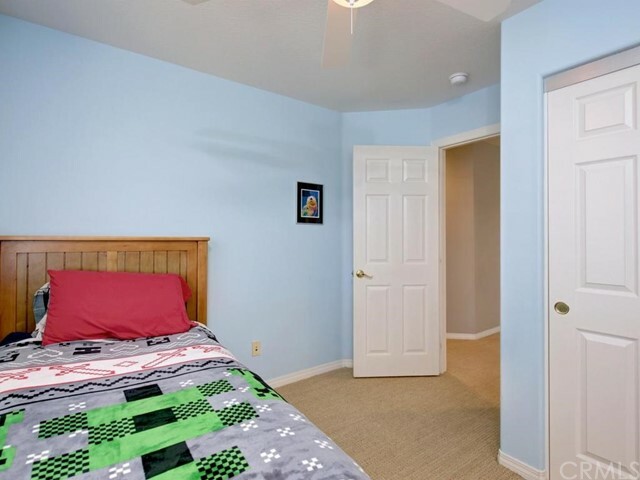 In addition to the 4 bedrooms, the upstairs includes a large loft that can be a casual retreat or converted to a 5th bedroom. 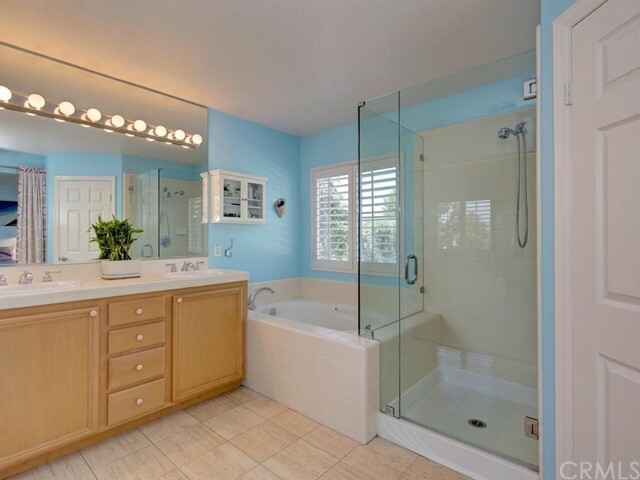 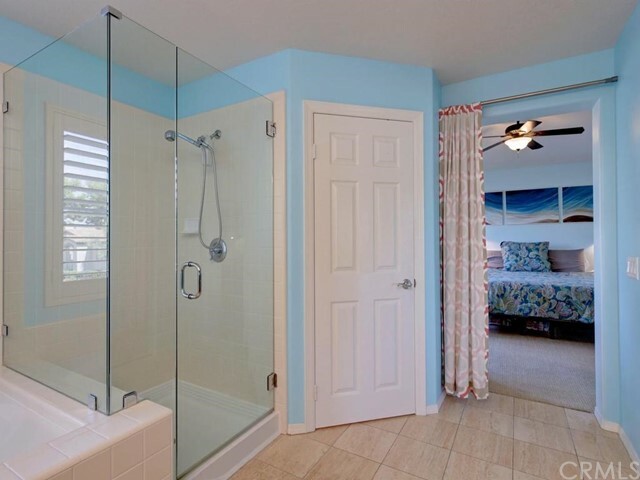 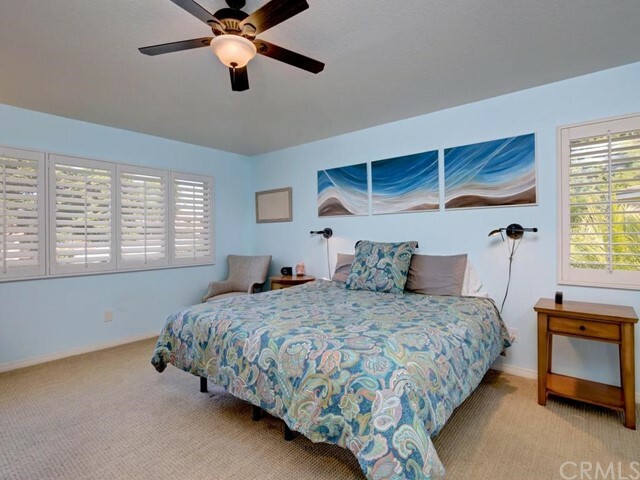 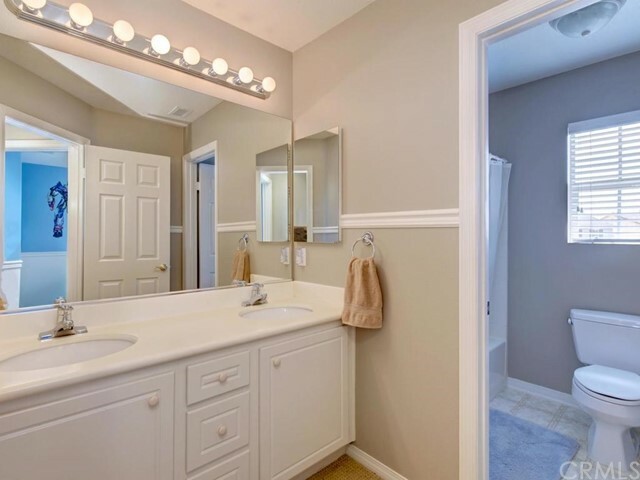 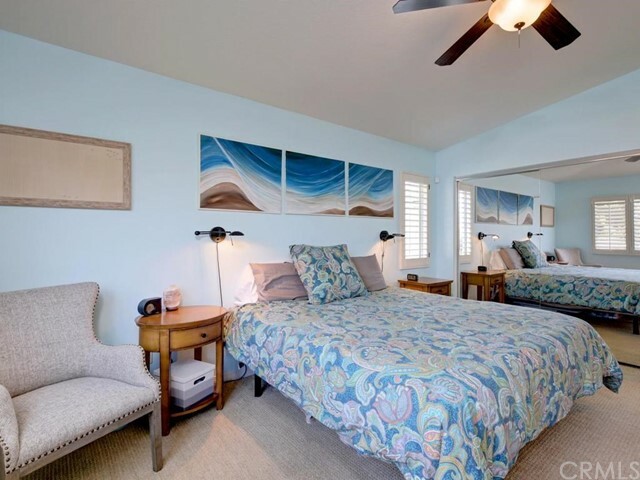 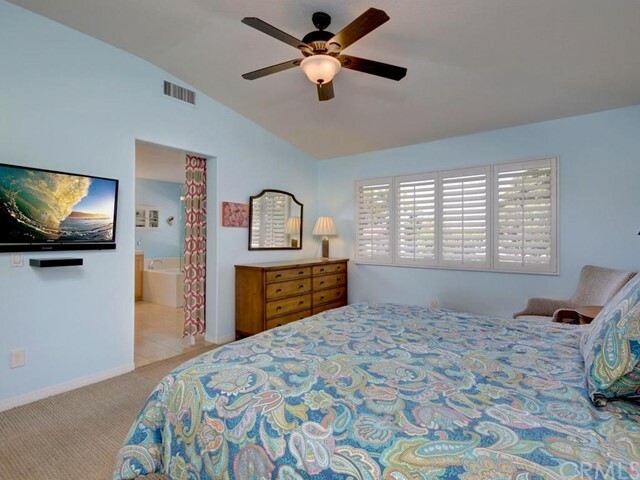 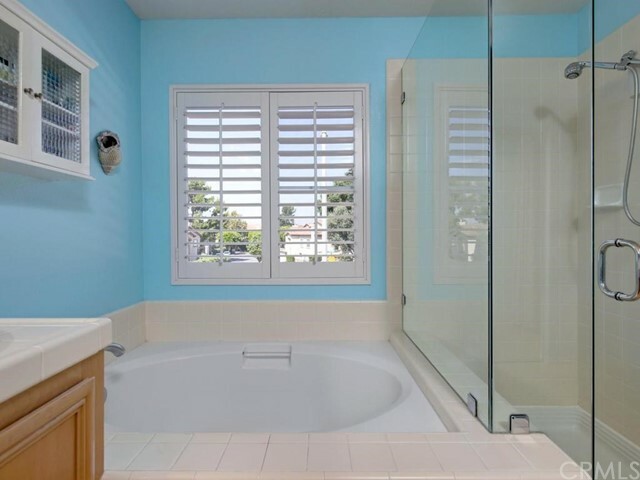 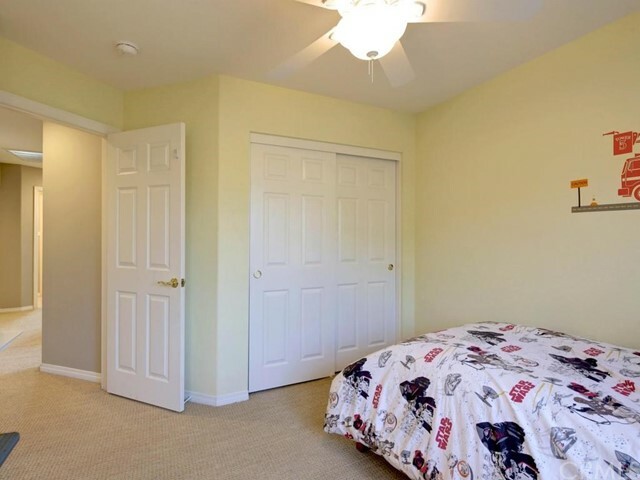 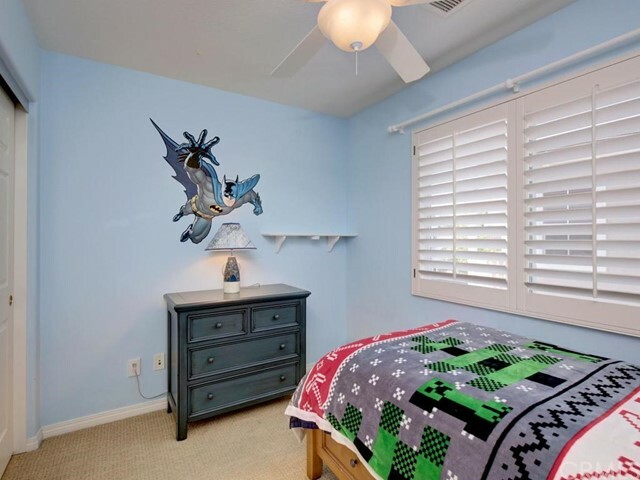 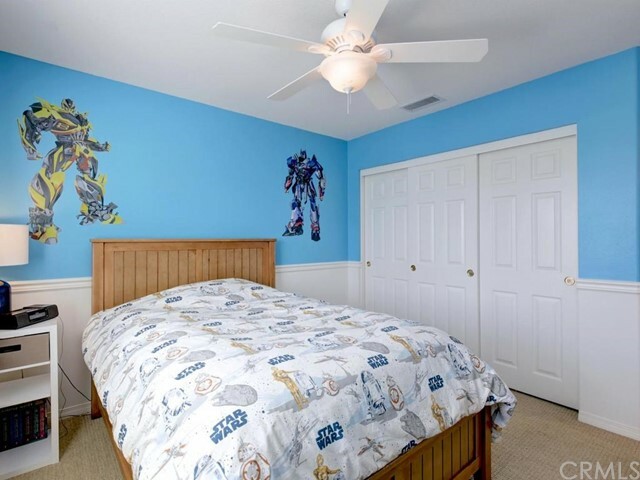 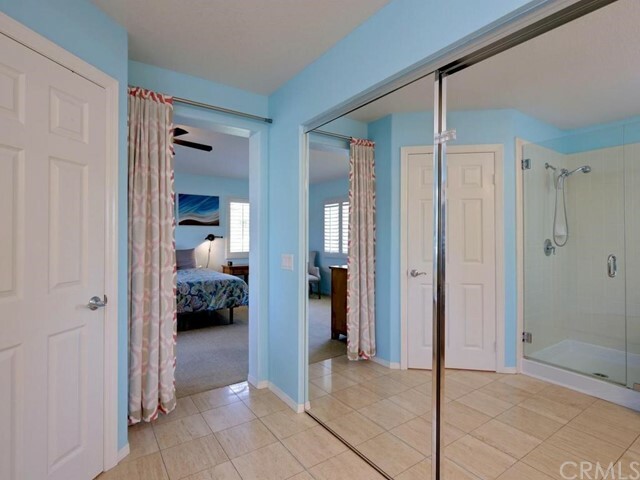 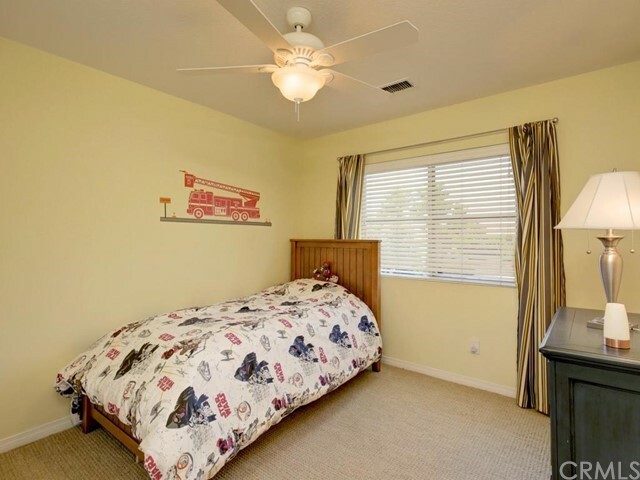 The master bedroom includes plantation shutters, a mirrored wardrobe, and an upgraded ceiling fan, and is en suite with a large tiled bathroom that has a separate tub and frameless shower and a walk-in closet with custom built-ins. 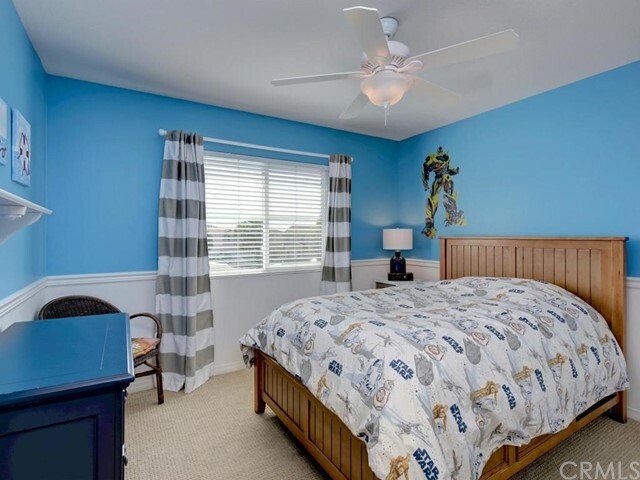 The other bedrooms have a variety of upgrades such as paneled sliding closet doors, plantation shutters, and wainscoting. 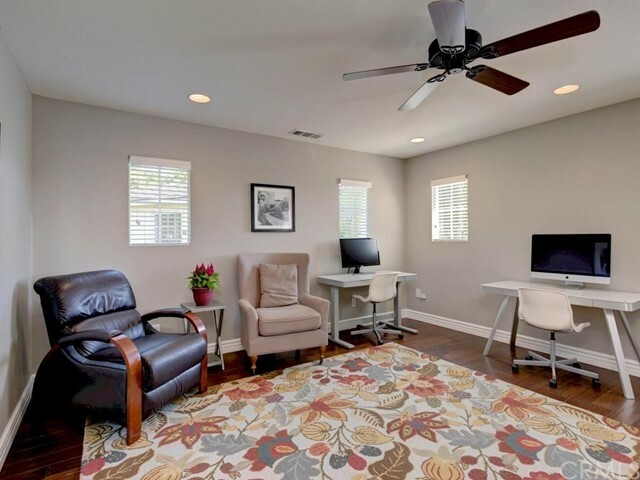 Even the garage is upgraded, with epoxy floors and built-in storage. 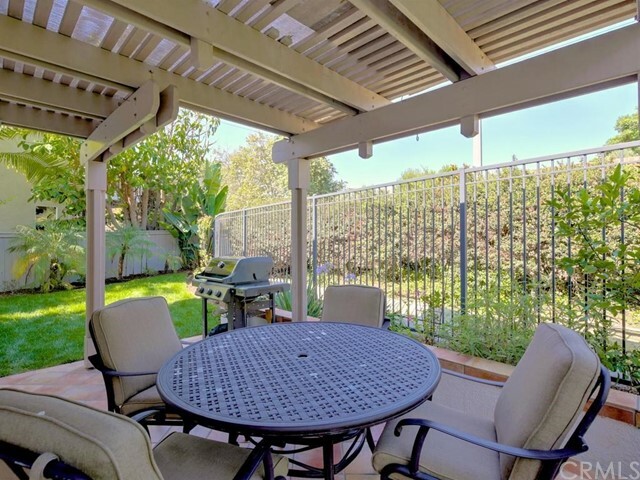 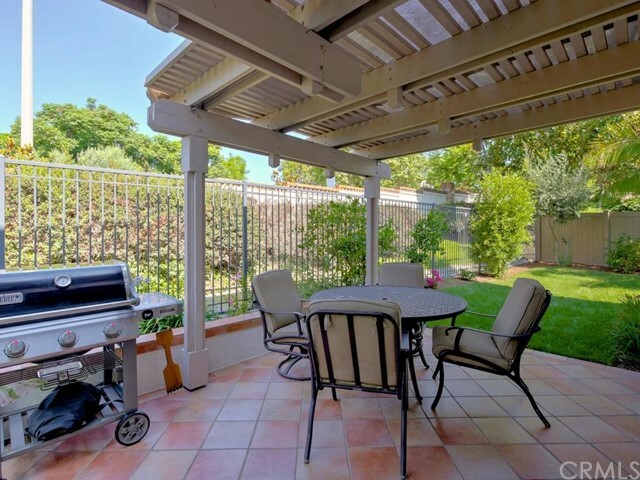 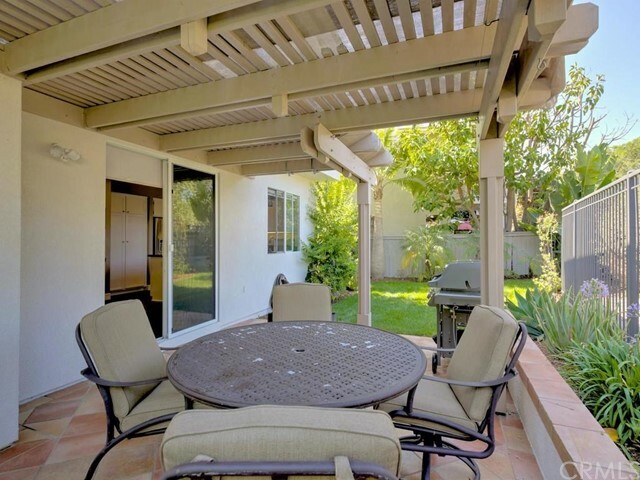 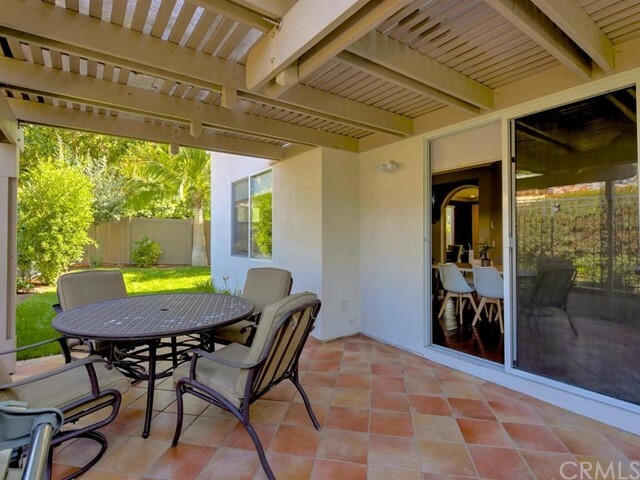 The private backyard with no homes behind it has a central patio with a pergola and saltillo tile, and two large side yards, one of which wraps around the home. 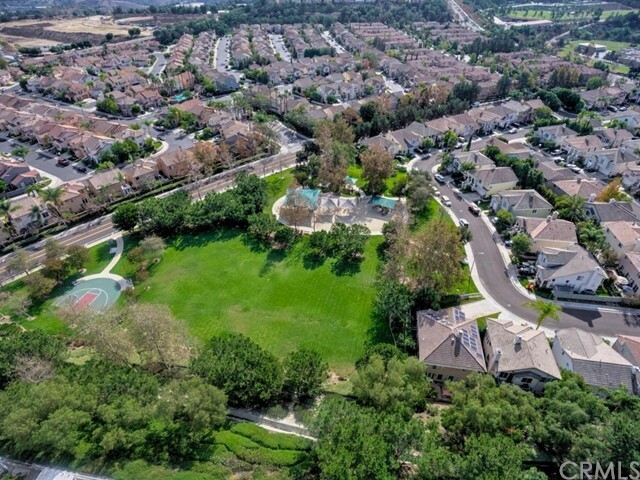 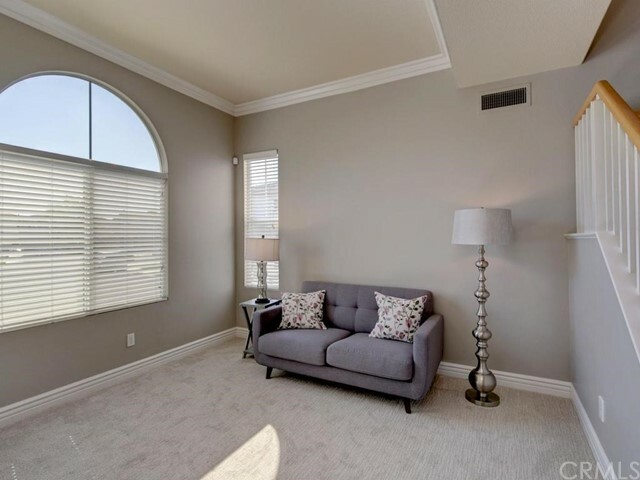 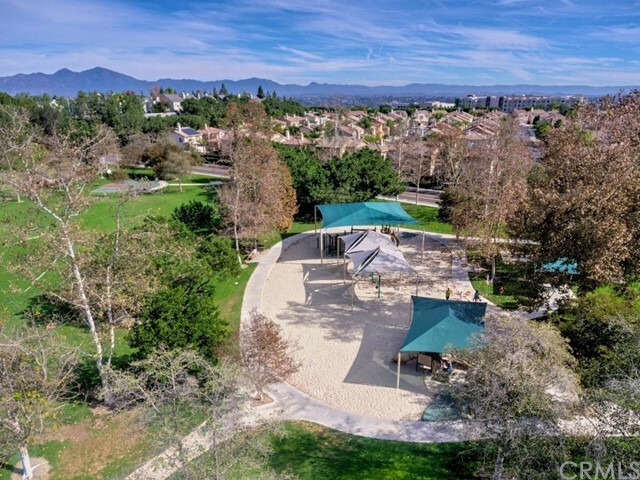 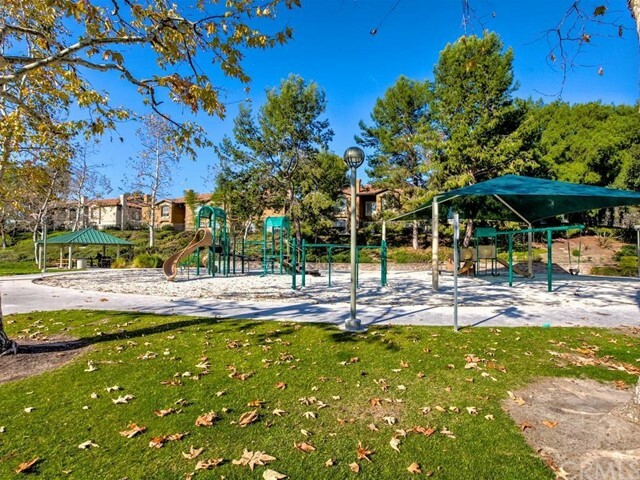 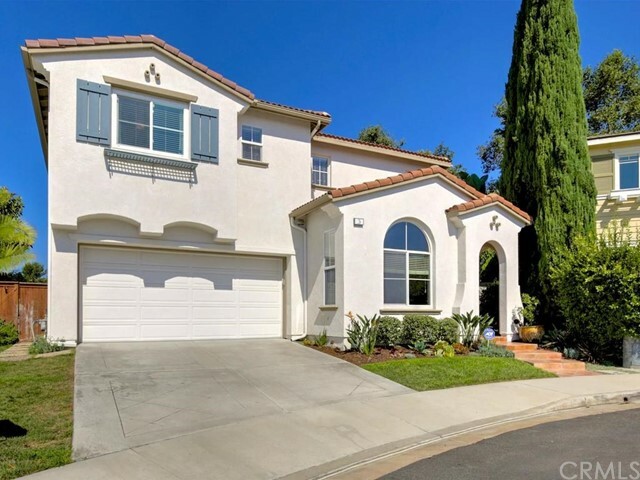 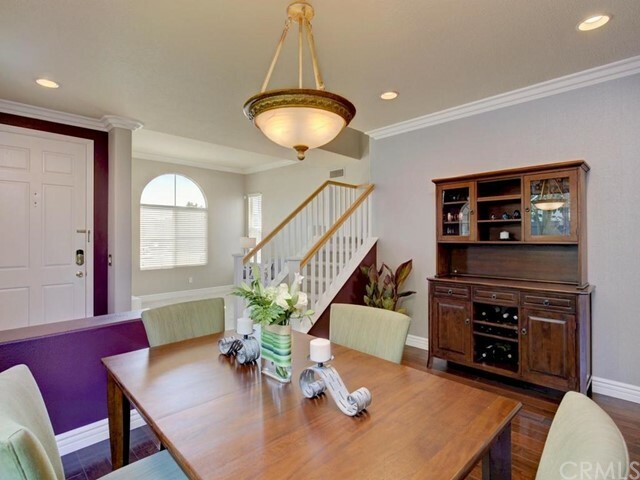 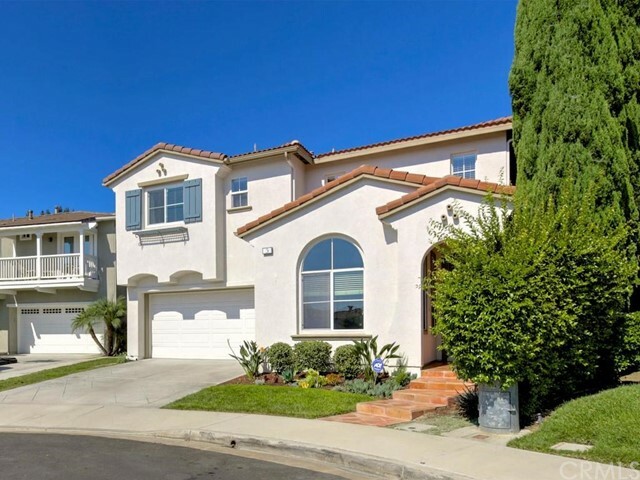 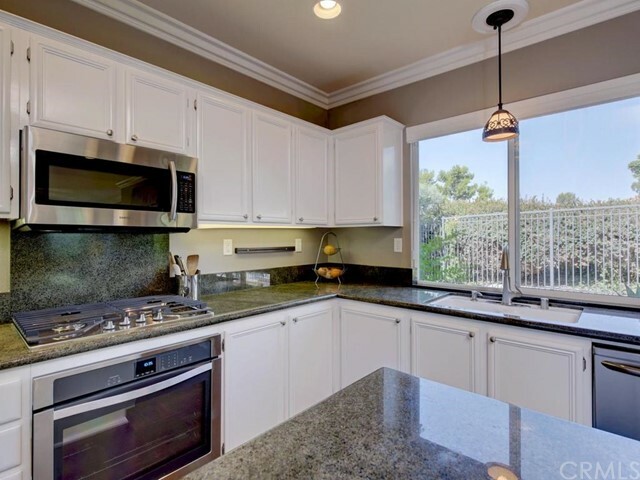 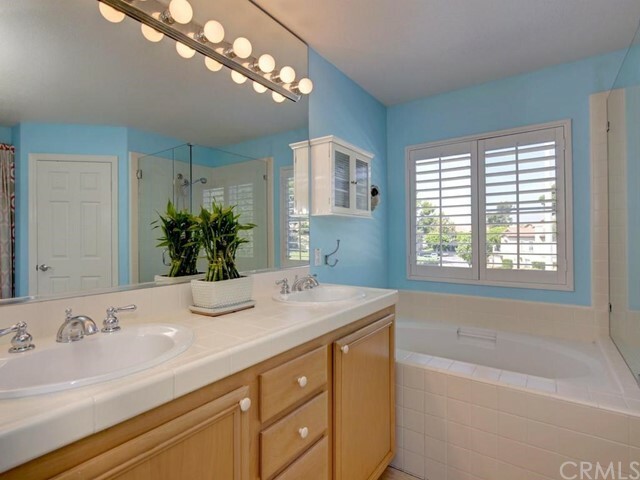 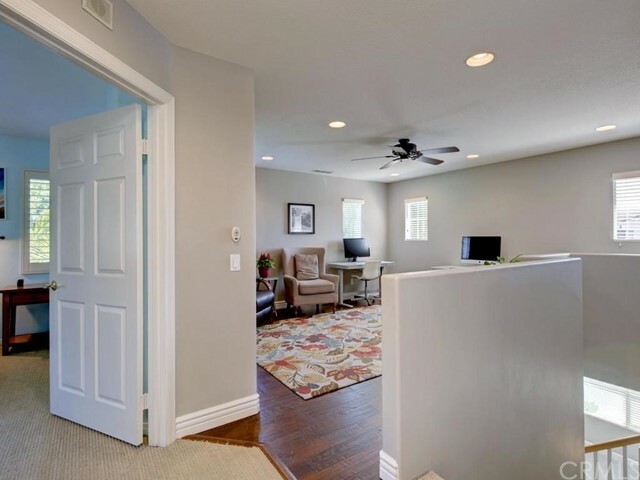 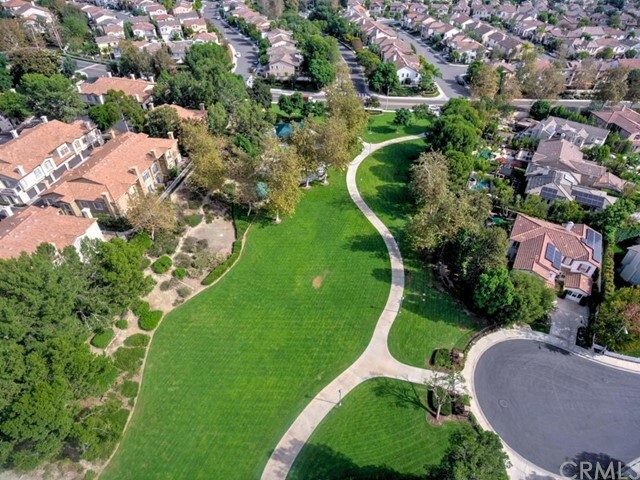 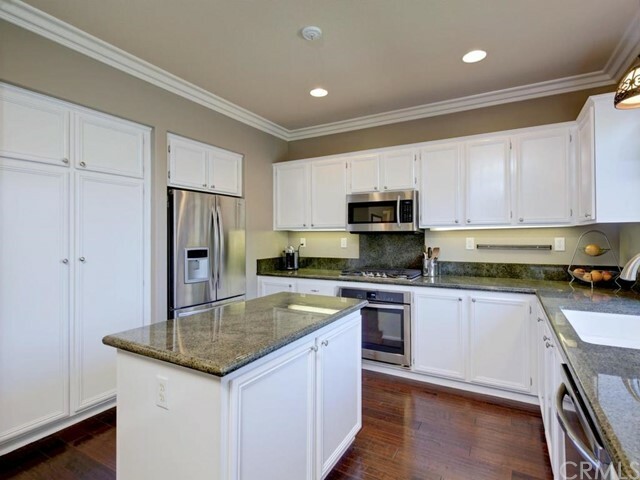 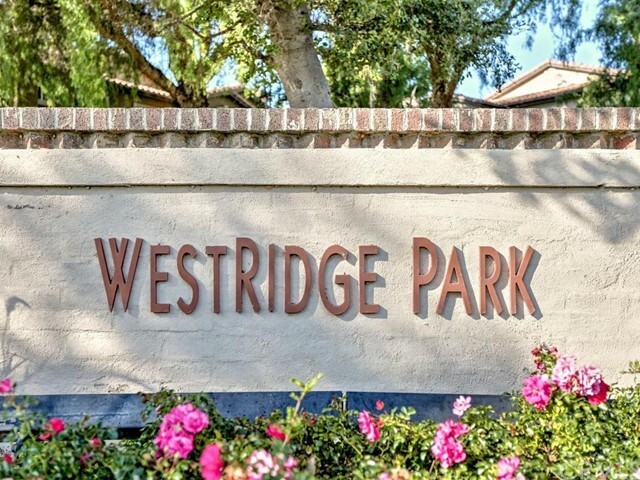 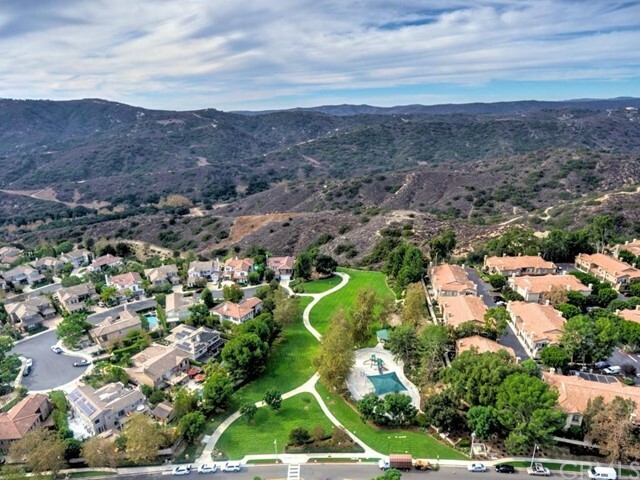 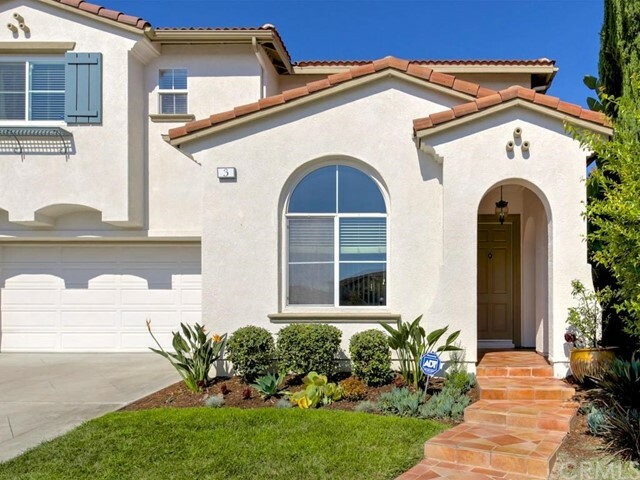 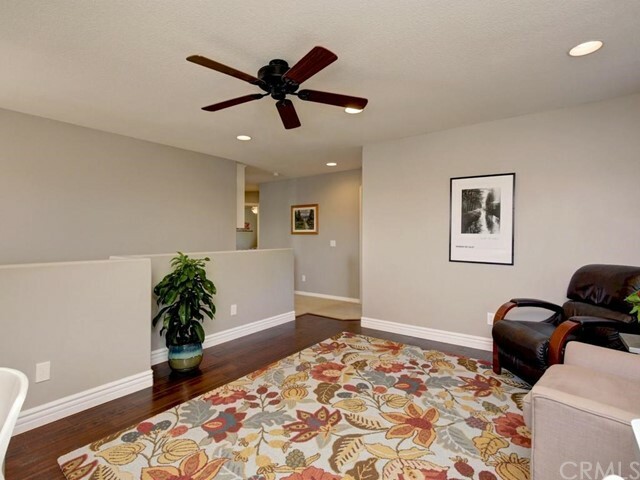 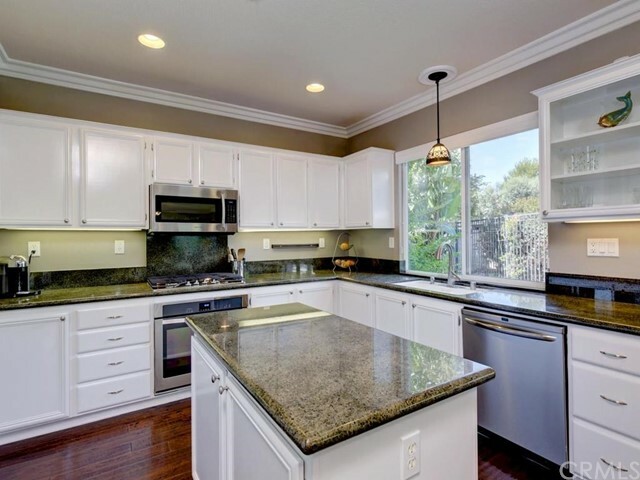 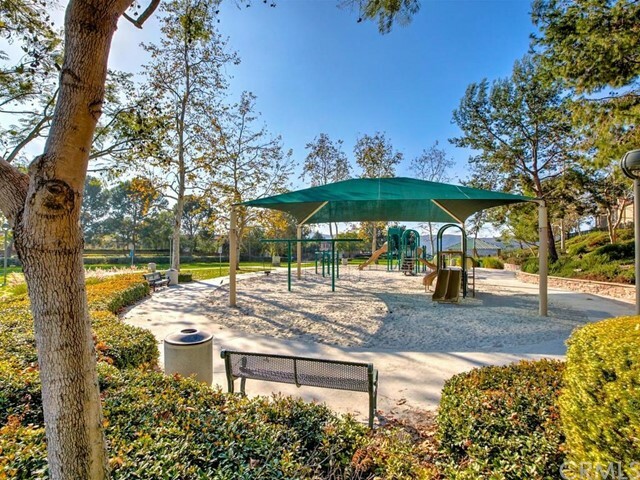 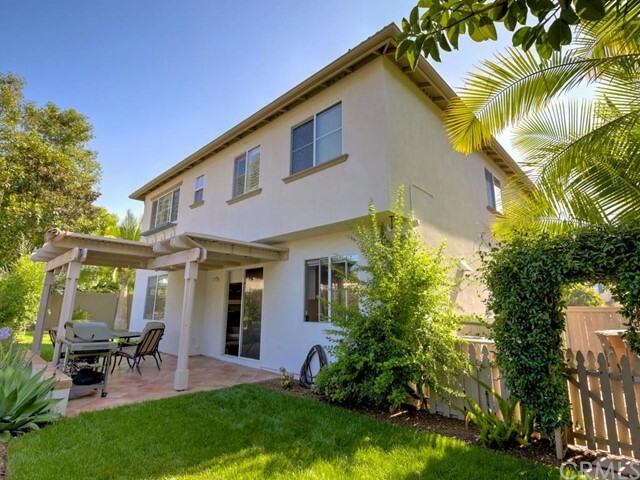 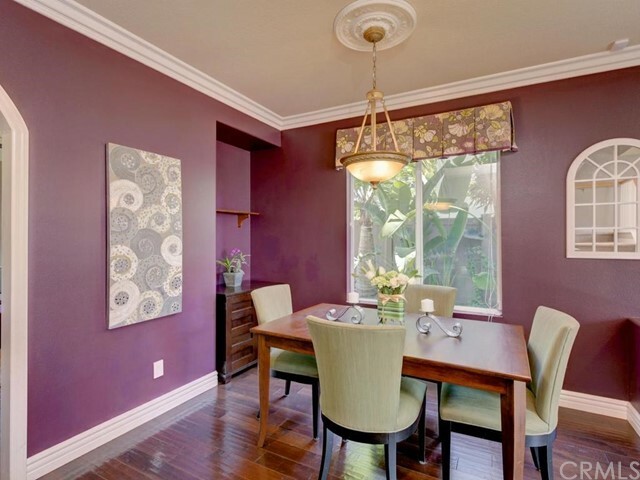 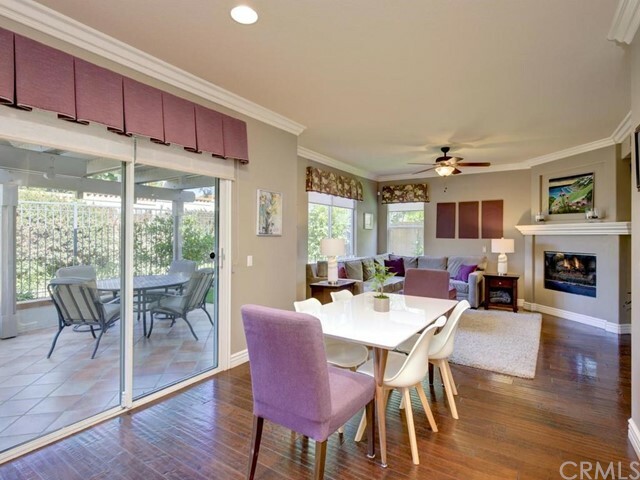 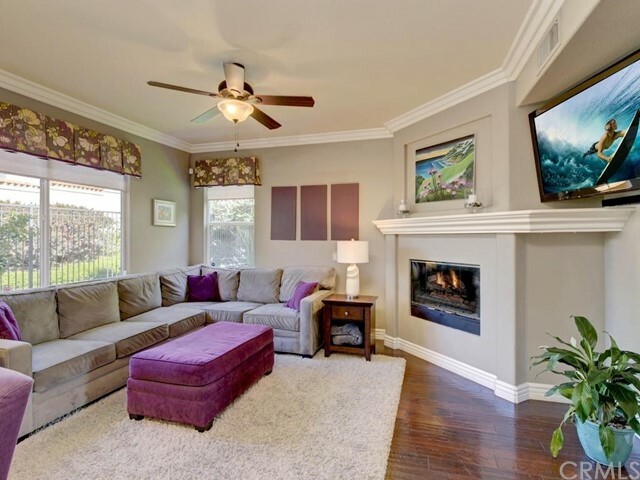 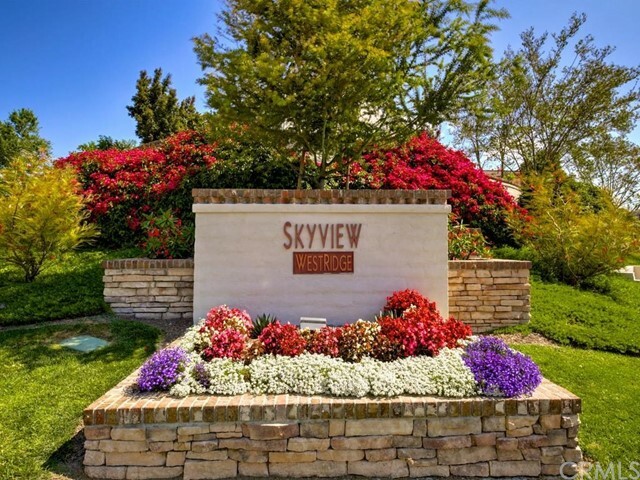 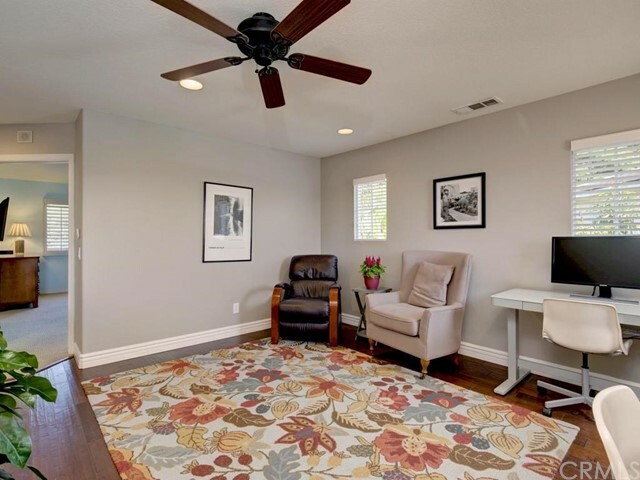 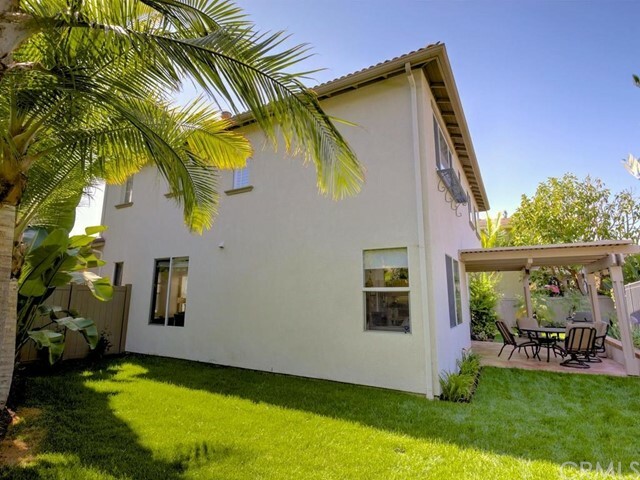 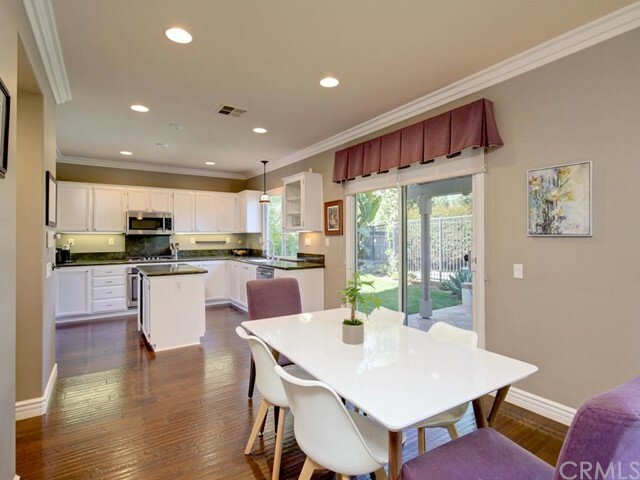 Skyview is one of the best located developments in Aliso, steps to Westridge Park, a short walk to top rated Canyon Vista Elementary, and a quick bike ride to Soka Univ.